What is it about our Australian gardens? What is it about the idea of spending quality time in our gardens that puts a spring in our step? These days we are willing to go to such great lengths to make sure our little patch of Australia is the perfect space to spend our quality time. In our fast paced world, we work so hard during the week that the thought of relaxing at home in our own garden paradise soothes our hearts. Just sit us down next to the pool and amongst the garden and watch our expressions change. In this book we have compiled a vast mix of the finest Australian backyards we could find. 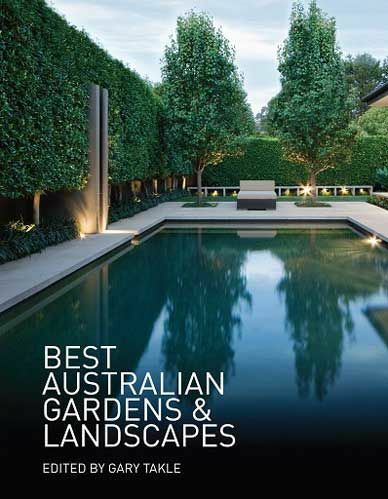 With projects from a majority of States, we have worked hard to bring you what we consider to be some of the best of the best gardens and landscapes in Australia.